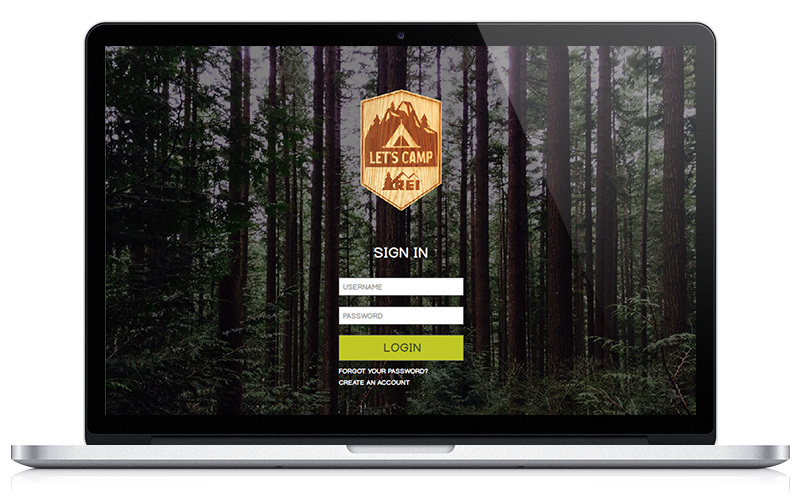 Creating delightful user experiences with thoughtful and intentional design. 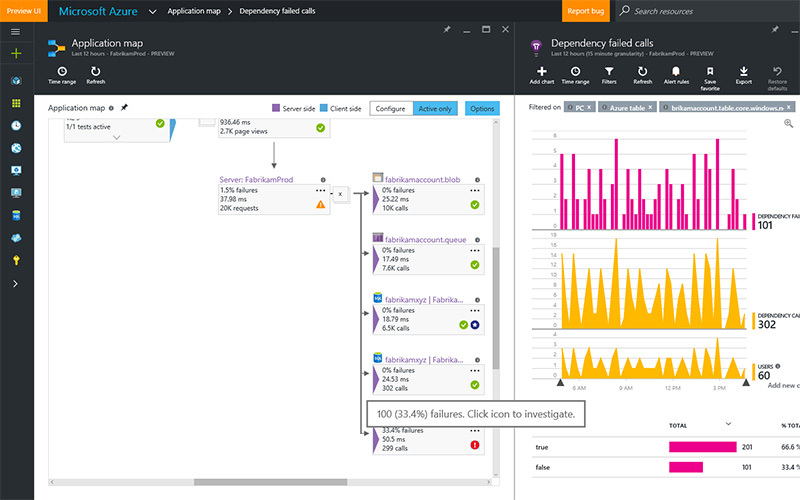 Microsoft's Application Insights helps you diagnose issues, monitor performance and analyze usage of your app. 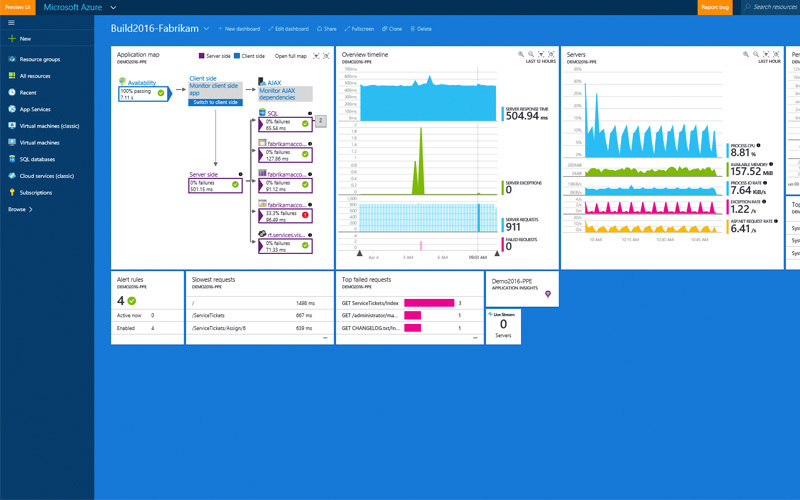 The ability to build AI charts in Azure dashboards allows for shared visibility and organization in one location. 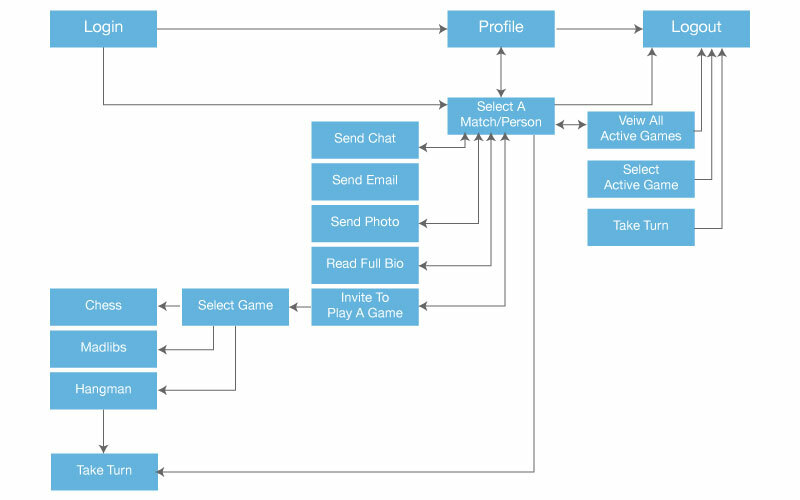 The Application Topology Map in Application Insights gives users an overview of the interconnected structure and relationships of all of the services and dependencies that make up their application. UX design, interaction, and visual design. 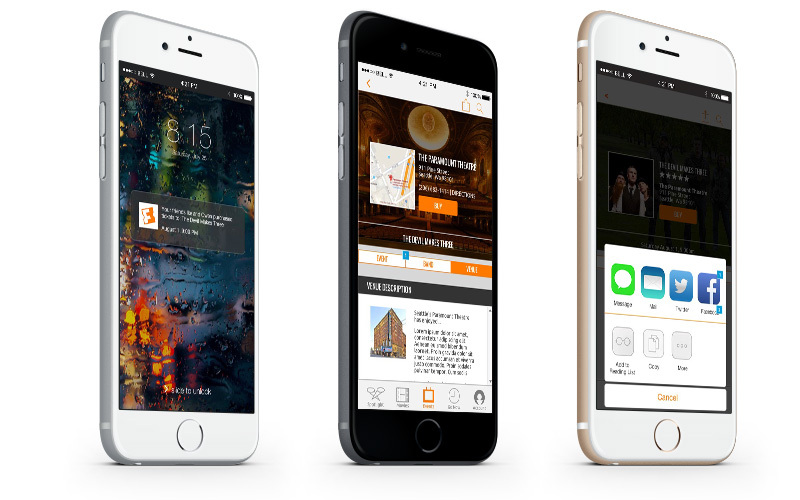 The Fandango App reimagines the scope of services from finding and purchasing tickets for movies, to include all types of events. As an equal contributor to project planning, user interviewing/research, I eventually took the lead in implementing the interactions of the prototype in Axure and ensured loyalty to brand and consistency in overall visual design. 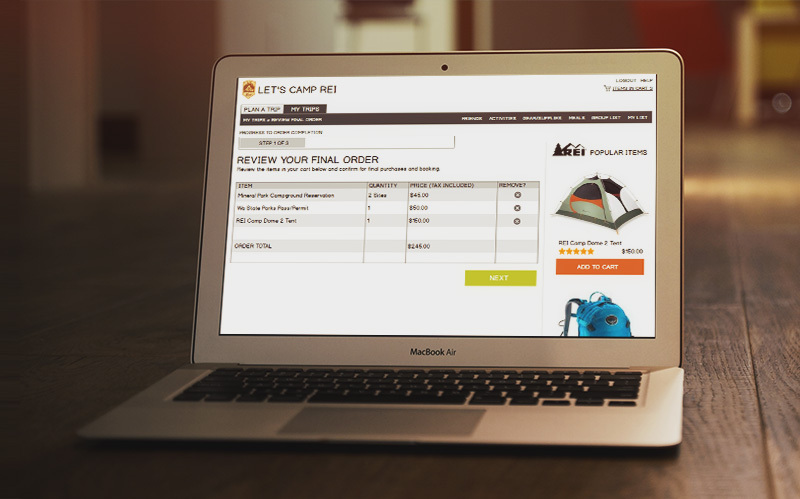 This web app allows users to plan all aspects of camping in one place, including campsite search, interactive group checklists, and the ability to purchase supplies from REI. User research, information architecture, content strategy, wireframes, usability testing, prototype. 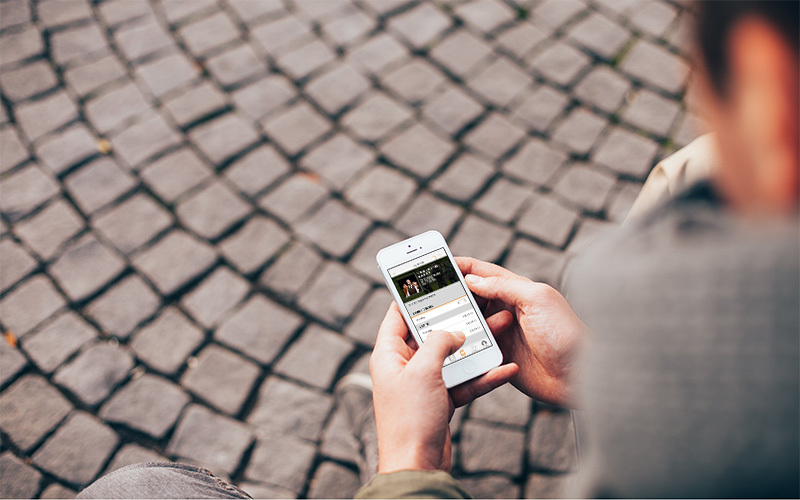 The Triumph app enables customers to call for service, view the rotating menu and learn the story of this non-profit restaurant. Development of RACI chart, user interviews, persona creation, prototype, usability testing, development specification. 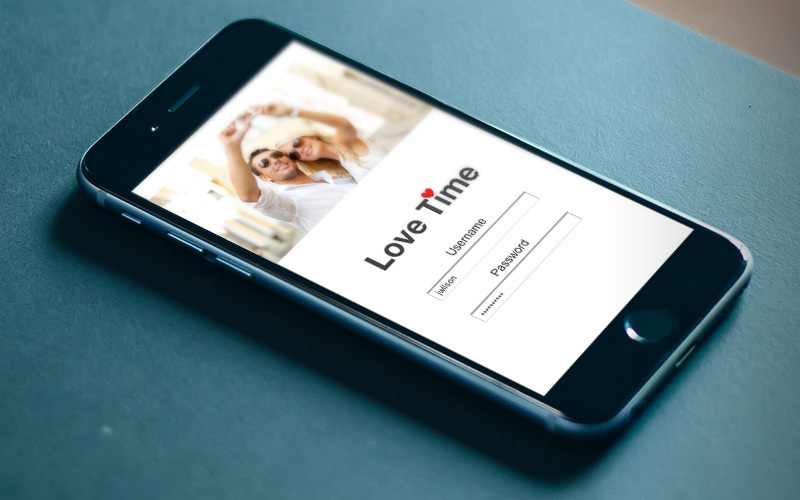 The concept of this online dating app is to provide singles with more opportunity for meaningful interaction and more informed decisions about potential interests. User research, information architecture, content strategy, wireframes, usability testing, sketched prototype. 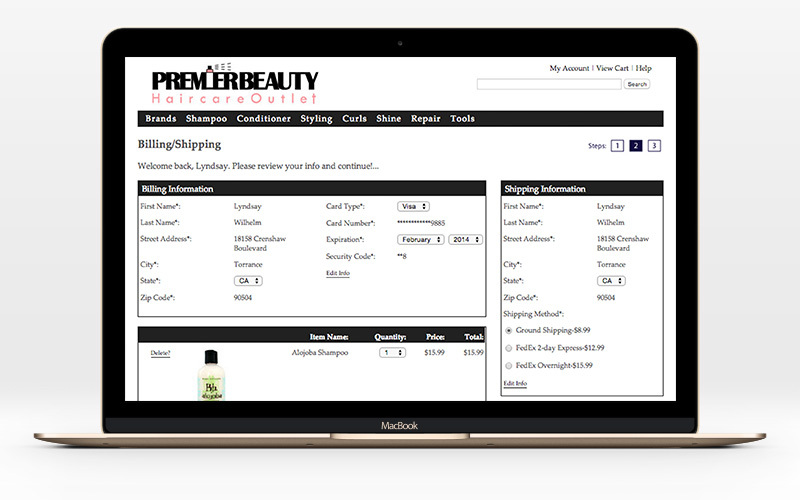 This medium sized e-commerce protosite with shopping cart design allows users to easily navigate to find and purchase products. User research, content strategy, information architecture, UI design, user experience, visual design, protosite development. 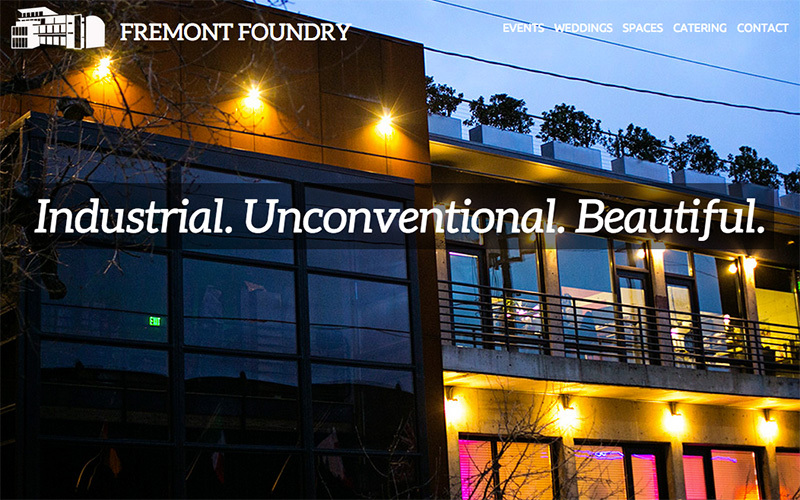 Fremont Foundry is an industrial and funky event space located in Seattle. This informational website features simple, tasteful design, beautiful imagery and fully responsive slideshows that showcase the venue. 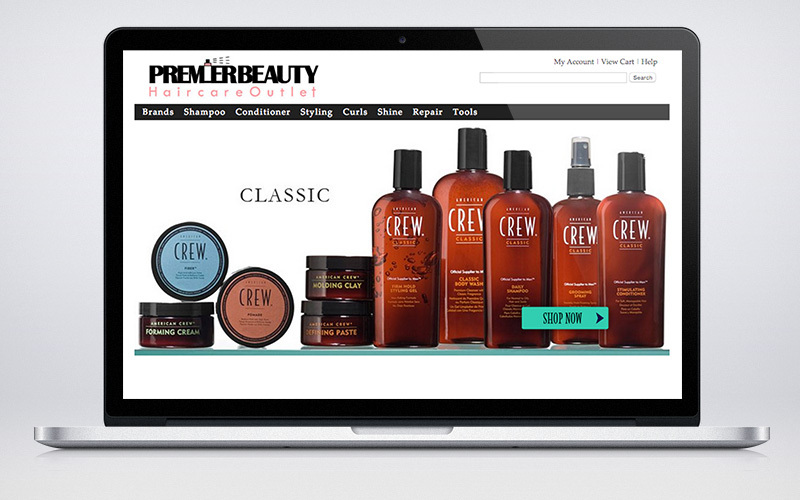 I collaborated with my good friend, Tara Sloan to produce responsive visual design solutions for Fremont Foundry. 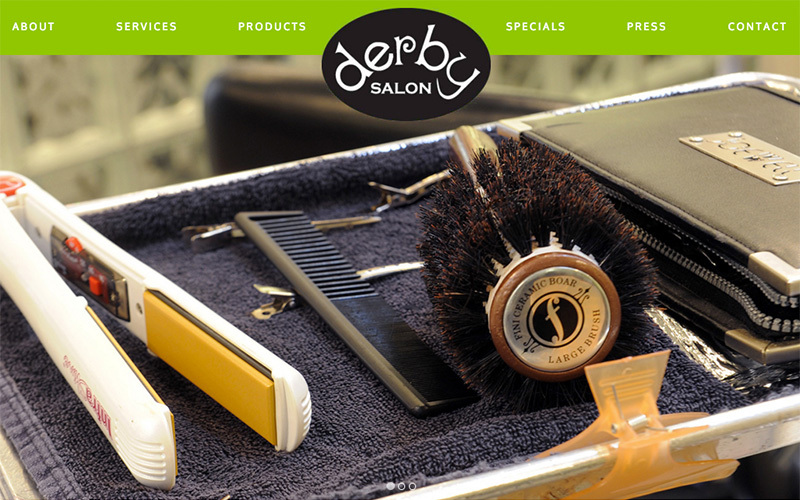 Merging business goals and user needs, this project was a thoughtful redesign for a small business focusing on informational content and imagery. 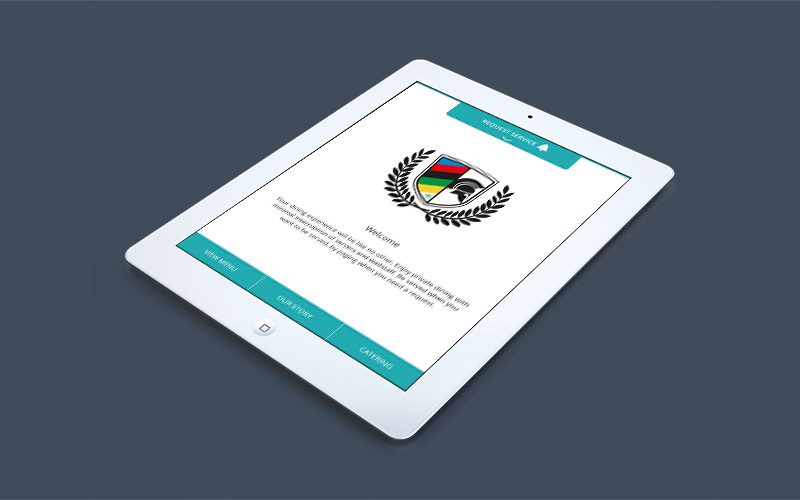 Everything from project management, information architecture and content strategy, to custom design and development.